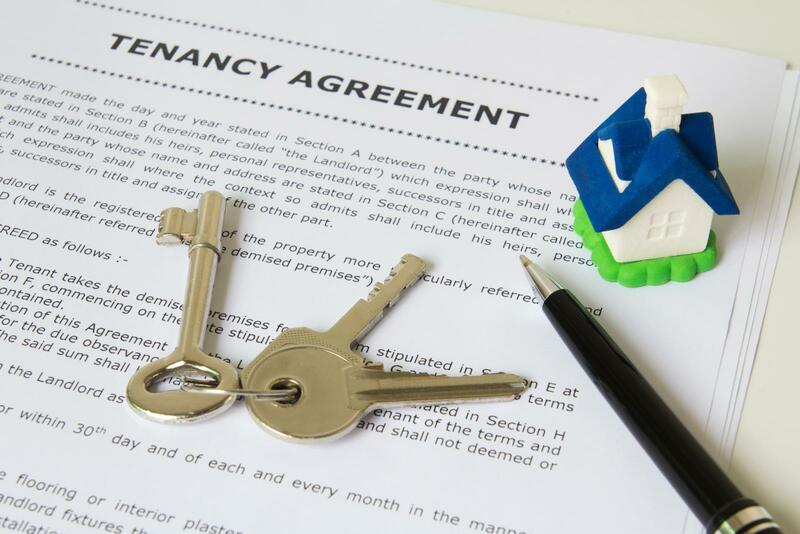 What are the responsibilities of a landlord? 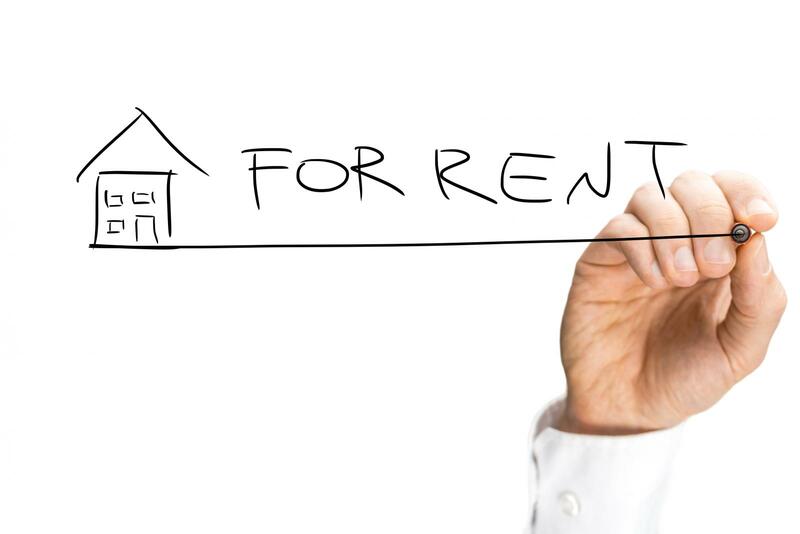 For someone thinking about becoming a landlord and either buying a non-owner property or converting their own house into a rental, there are five tips and things to think about before doing so. The first is to know and follow the rules since landlords must adhere to federal, local and state housing laws and health and safety codes. The second thing to remember is that unless you hire a property manager, you’re on call 24/7. Emergencies can occur any time of the day and you, as the owner, are ultimately responsible for remedying the problem and providing a livable unit for your tenant. The third thing to keep in mind is that interviewing potential tenants can be difficult; options include social media to advertise the space, or receiving referrals from friends and family. You may also want to consider using a property manager or property management company. The fourth thing is to assess your ability to fix things when they break. If the unit is not near you, or you are not “handy”, you’re in better shape than having to hire someone as those costs add up. Lastly, prepare for the unexpected as there are things that will come up that you won’t be able to repair, so having a list of vendors that you can contact when something goes array (cockroaches, A/C breaks), will be beneficial. But once the decision is made to own a rental unit, loan originators have various programs that are similar to owner-occupied programs for financing. And there are some very attractive terms!